When you install replacement windows into your Oceanside, CA home, they look great. They’re a valuable investment and you want to make them last. Plus, they look so nice when they’re first installed that you’d really like to hold on to that appearance for as long as you can. 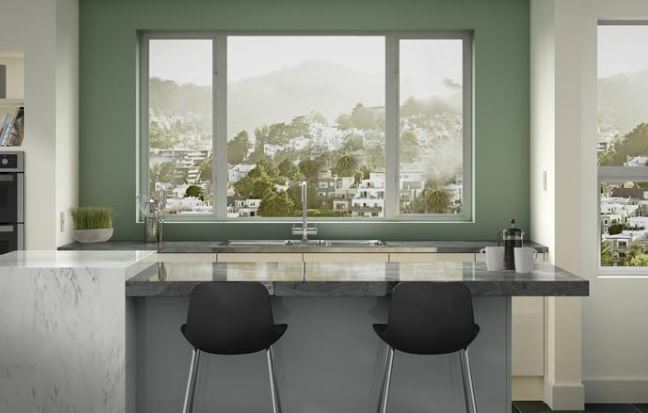 How do you keep those replacement windows as clean as you can? Here are a few tips to help them shine like new for many years. If you want the window glass to stay clean, it might be a good idea to put window coverings over the replacement windows. That way, when you aren’t around, you can close the covers and prevent dust from building up. Plus, if you have pets or children and you close them, you can prevent nose prints and fingerprints from occurring. New replacement windows won’t take much maintenance, but it’s always best to stay ahead of the dirt and dust that can build up over time. 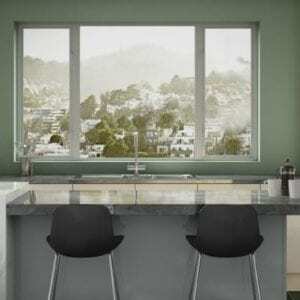 If you get vinyl windows, all you will have to do is wipe them down inside and out to keep the dust and dirt away. Even if you get wood windows, wiping them down gently every week or so to avoid too much dust is a good idea. Cleaning glass takes a special talent that not everyone has, but someone in your family likely does. They may have a new job! Figure out who does the best at cleaning windows without streaks and name them the official glass cleaner in the family. Some like to have a special glass cleaning cloth while others use newspaper for a streak-free outcome. The glass doesn’t take much work, but when you clean it off every few weeks, it’ll keep your home looking nice for the long haul. When you have new replacement windows Oceanside, you likely won’t have to do anything in way of repairs any time soon. But if someone throws a ball that cracks the glass or something happens at some point down the road, it’s best to fix those replacement windows as soon as possible to keep them looking as nice as possible. If you’d like more tips about cleaning your new replacement windows, contact the professionals at Andy’s Glass & Window Company. 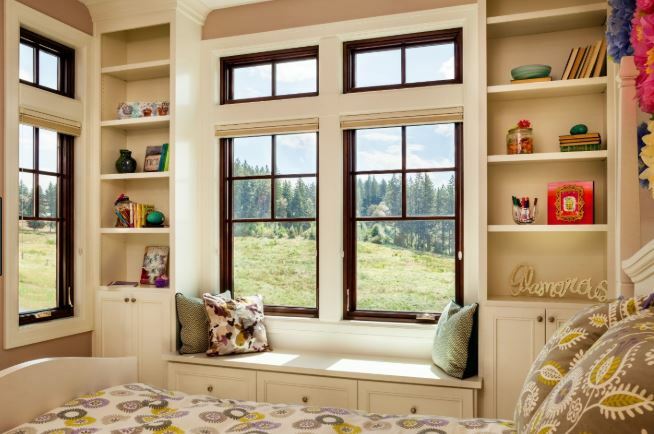 We’re happy to answer your questions and give you expert advice on any window topic. 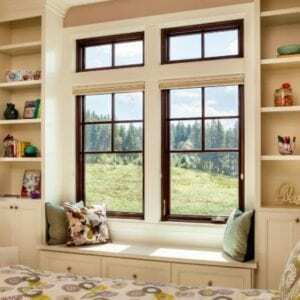 If you are looking for replacement windows, you can also call us at 951-677-7421. We’d be happy to speak with you during a free consultation and go over the various ideas you have for your replacement windows. If you want to look at the options in person, you’re also welcome to stop by our showroom. We’re located at 25751 Jefferson Ave, Murietta, CA 92562. 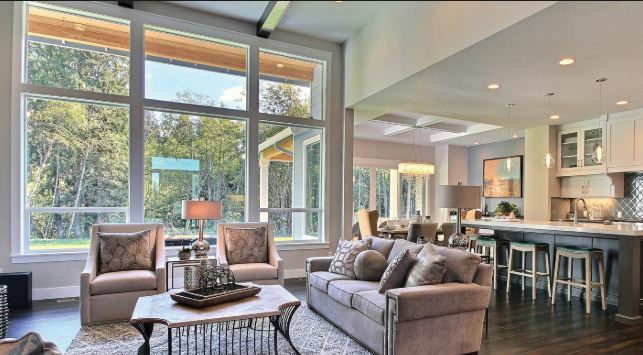 It can help to look at things up close to start imagining what they will look like on your home.